On signing up, you will be taken to India’s most comprehensive and scientific career assessment platform. 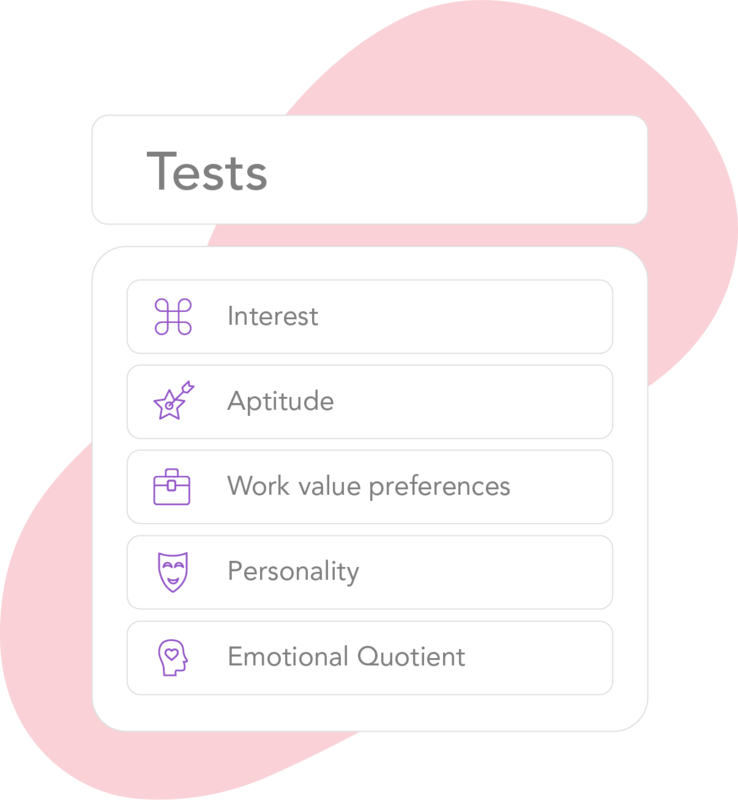 Complete the online assessment that covers the most important dimensions of a person’s psychometric makeup like Interest, Aptitude, Personality, Work Value Preferences, and Emotional Intelligence. Get a detailed 50+ pages report that delves into great detail on multiple traits that describe your psychometric dimensions. 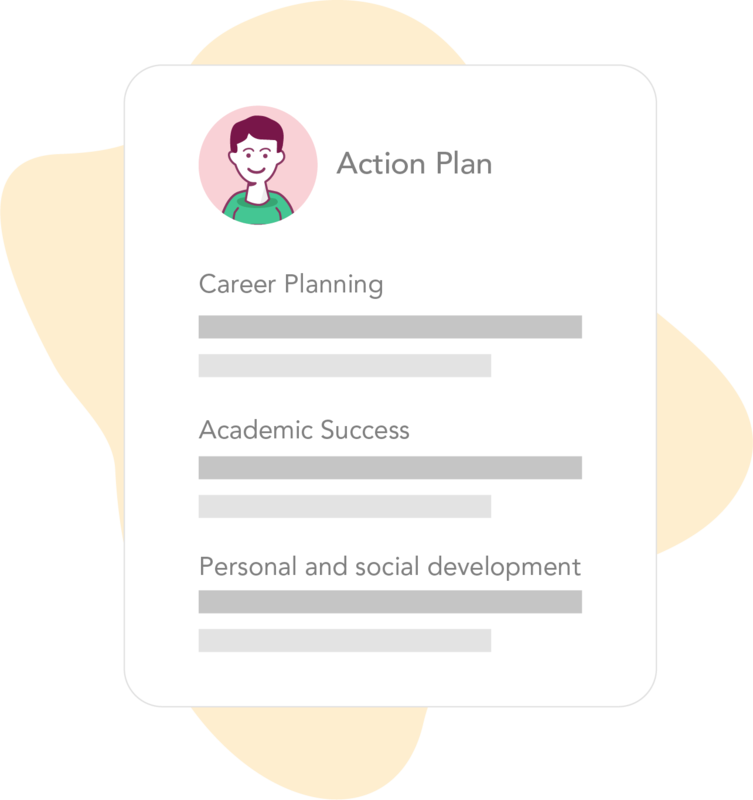 The report gives a detailed definition, a critical analysis based on your score and suggests improvement strategies for each trait assessed by the test. 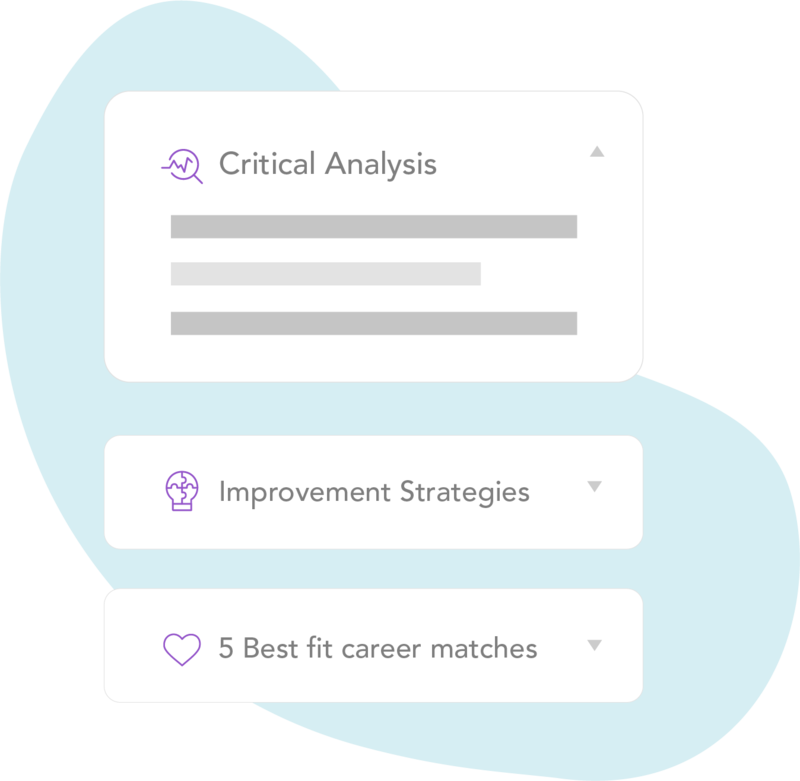 It also gives you five career fields/two stream options that are the best fit for you. 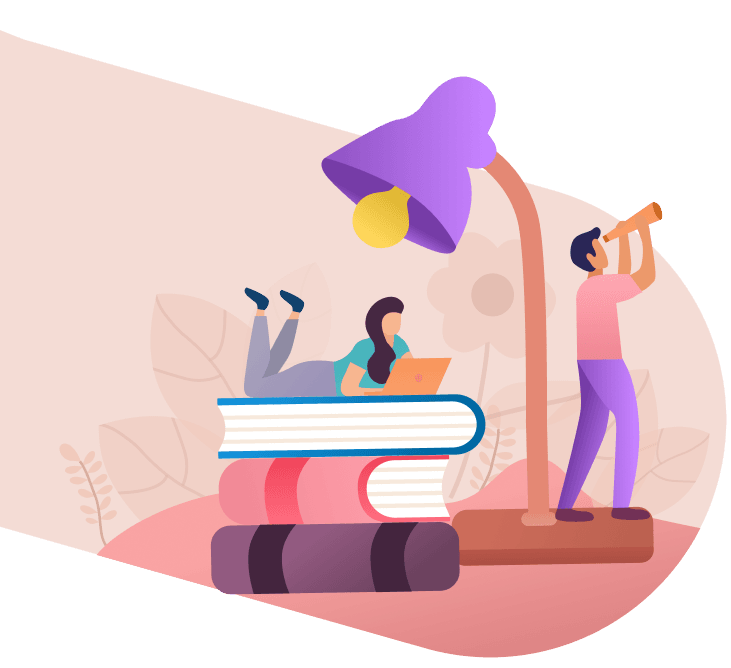 It is often a difficult proposition for both students and parents to decide on the right subjects, course and college for higher education. Each student needs personalized recommendation based on several factors, including behaviour, abilities, motivations and interests. Ready to start your journey towards a perfect career?